Heads all ye Wordpress geeks in the Ph! The local WordPress Community is scheduled to co-host with Globe Telecom this year's WordPress Community Meet-up in the Philippines on June 9, 2014. It will be held at its headquarters in Bonifacio Global City in Taguig. Developers, bloggers, designers, and enthusiasts will see action on this much anticipated event of WordPress, the world’s most popular publishing platform on the web. 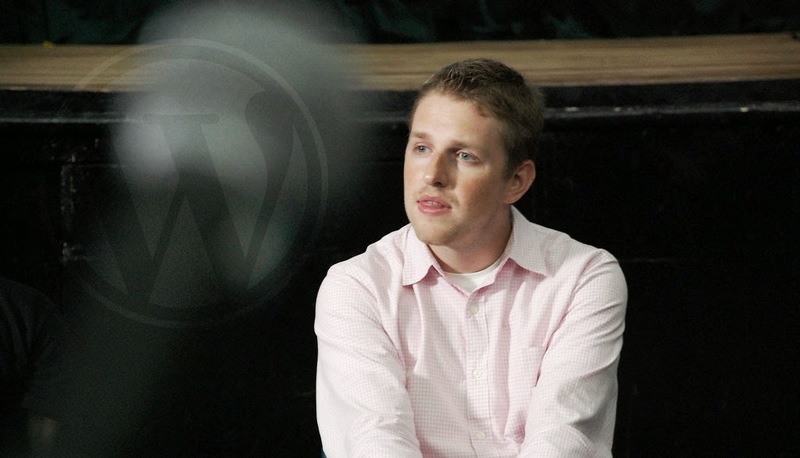 What's more, WordPress co-founder Matt Mullenweg will grace the occasion as main speaker. He is also the CEO of Automattic, the company behind WordPress.com and Jetpack. Mullenweg is expected to share his valuable insights about web technology, web publishing and the success behind the development of the open-source blogging platform. The forum and discussion will allow Globe to gain deeper understanding about online platforms and discover the best ways to interact with its digital consumers.